Many people want to check blood pressure at home. According to the online specialist, blood pressure monitoring at home is highly recommended for patients who have high blood pressure or are at a high risk. Although it is not able to determine if a person has blood pressure with only a single reading, one must conduct a couple of monitoring to determine if you are hypertensive. According to the online experts at iClinic Healthcare, at least three readings are necessary that has been taken at different times in a day to confirm high blood pressure. He also adds that these readings need to be taken when individuals are busy in their daily lives as they are more accurate than the one’s taken at a clinic. The readings will also help to determine the effects of medication as it will be easy for the doctor to figure it out. Experts feel that the ideal method is by using the ambulatory blood pressure monitoring that uses a portable recorder. 2. 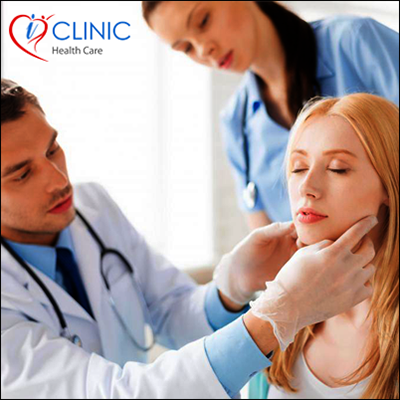 Patient where frequent monitoring of BP is required and is not possible to come to clinic many times in a day. At present, with the help of a digital blood pressure this task is very easy. These digital monitors are easily available in the market. These machines help to measure blood pressure and also store the readings along with the time stamp. These devises are user-friendly since one doesn’t depend on any person for measuring blood pressure. Broadly, two types of devises are available that help in quick check of blood pressure – wrist blood pressure monitor and arm blood pressure monitor. But amongst the two, arm blood pressure monitor are more reliable and accurate. But since there are various blood pressure monitors available these days, it is highly essential to choose the correct one. It is very important to check the validation and cuff size that fits the arm while investing in any blood pressure machine.